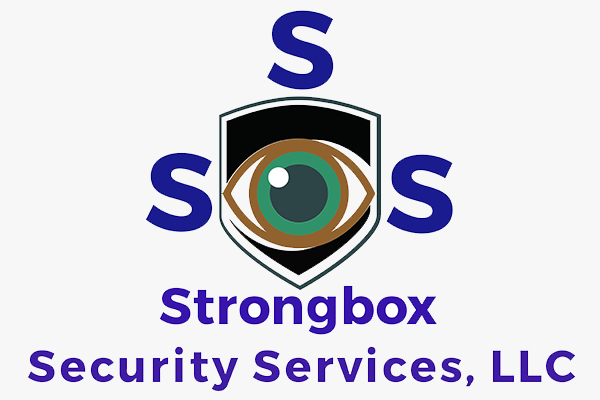 Strongbox Security Services, LLC was established to provide various industries with premium security services with a client’s bottom line in mind. Our management team includes professionals who have over 100 years of combined experience in Law Enforcement, the Military, various government agencies, and the Security industry. Our Vice President of Hotel and Hospitality Operations, Brian P. Scurio, understands all too well the needs of this industry and the challenges that you face. As a former Director of Loss Prevention for the Ritz-Carlton Boston and former Director of Security for The Liberty Hotel Boston, he knows exactly what it takes to lead a Five Star/Five Diamond hotel security Department. With his experience and that of our staff and Management Team, there is no assignment our staff cannot handle. Trust only the best when choosing a company to handle your security needs. Trust the professionals at Strongbox to protect what matters most.